Love trainers. I always feel the need to dress down in order to dress up. 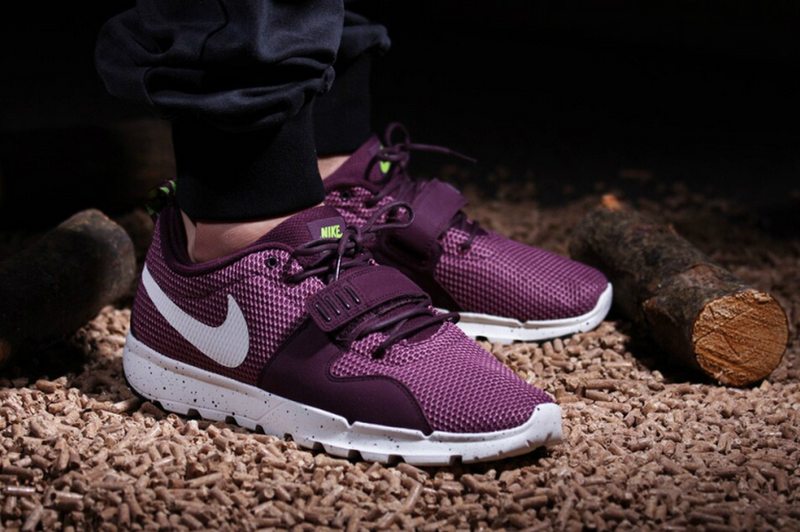 That hip looking trainer from Nike SB, is another beautiful model of its Trainerendor. It now arrives in a fabulous red-wine “Merlot” palette. Check out the mesh accompanied by those really awesome nubuck uppers! Not bad at all! This is truly a beauty. I pretty much adore sneakers with nice white soles. They frame the base very nicely. At a very decent price of 90euros, one must not miss out this shoe at all Nike SB outlets. Fantastic. It has been a while i last posted and this has just got to be the post today. Brilliant execution by Wieden + Kennedy for FIFA 15, “Feel the Game”. As exciting as you might expect, one of their forte when it comes to long TV commercials with well articulated scenes of action. So much thrill, so interactive and highly engaging content. We see people’s exhilarated faces, disappointing faces, desperate moments of silent and the on-the-edge moment of scoring. So much excitement just like how you would expect when you are playing the game. Fantastic! 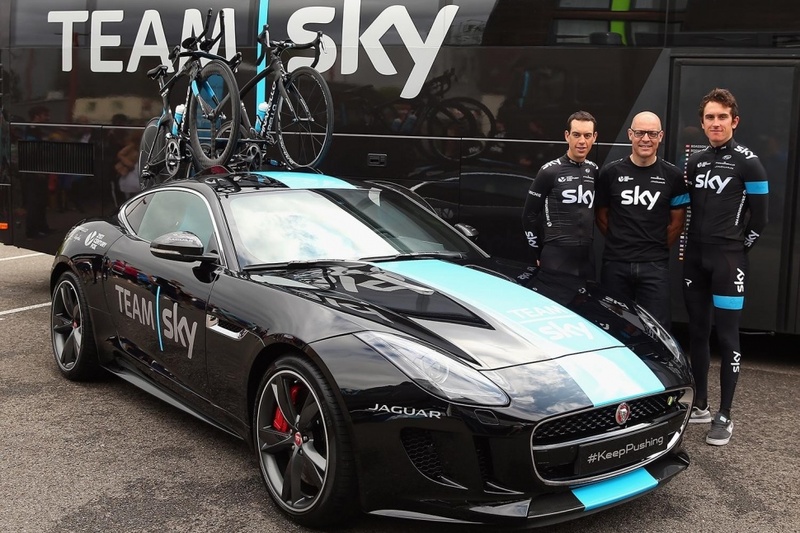 This is probably one of the best combination between style and sports. 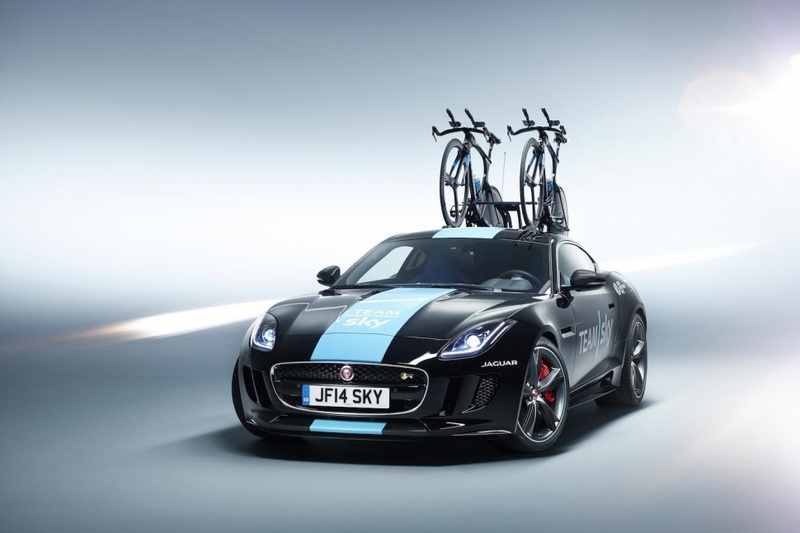 Obviously cycling as a sport has revved up a lot of attention over the years and the sport garnered enough support globally to have gotten itself a noticeable position in the sports world. 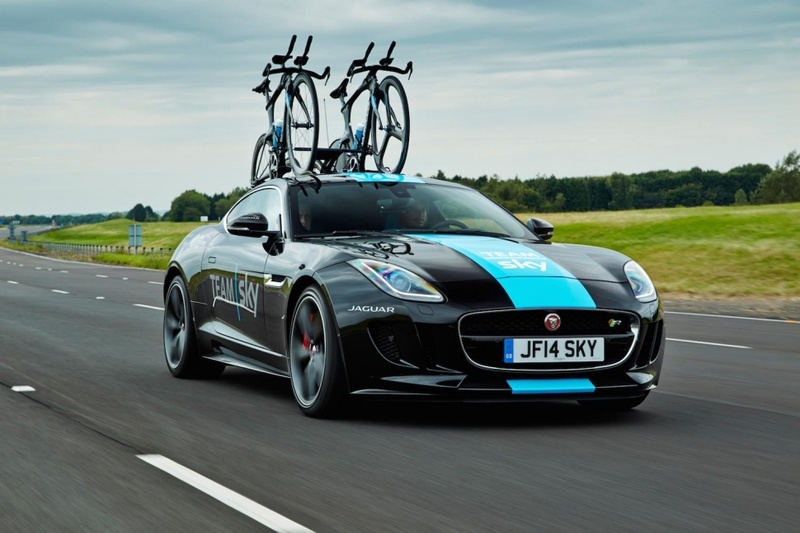 Now, having that kind of attention isn’t enough but strapping that idea together with automobile giant, Jaguar, creates a whole new level of experience. 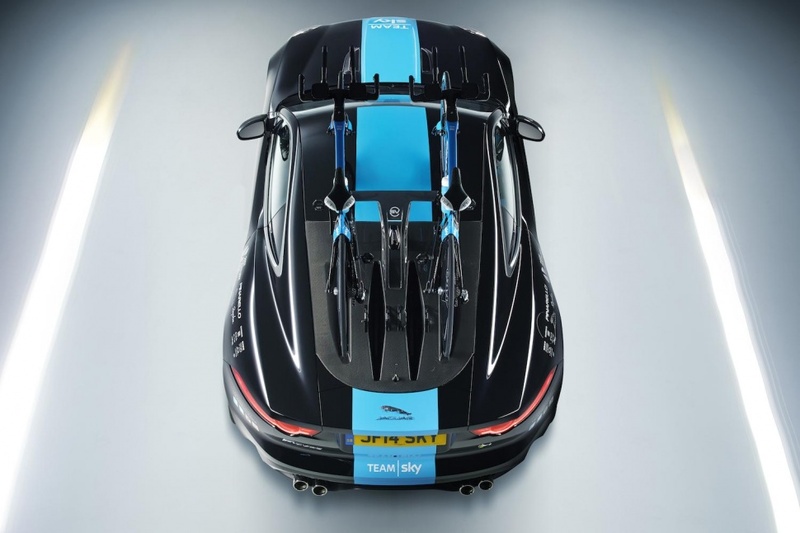 Check out the Jaguar F-Type R Coupe together with its V8 exhaust engine. 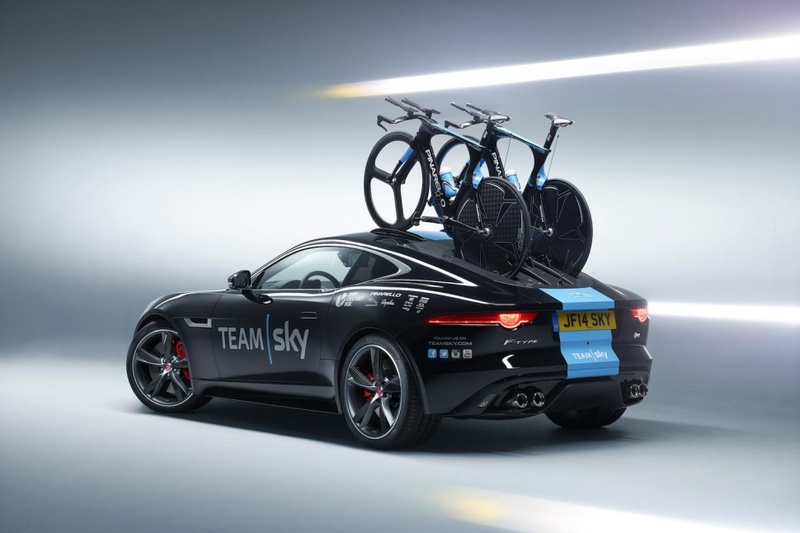 The “Special Vehicle Operations Builds F-TYPE Concept” was designed for Team Sky to provide support for their Tour in July’s time trial. What do you think of the design? More on this article can be found here. 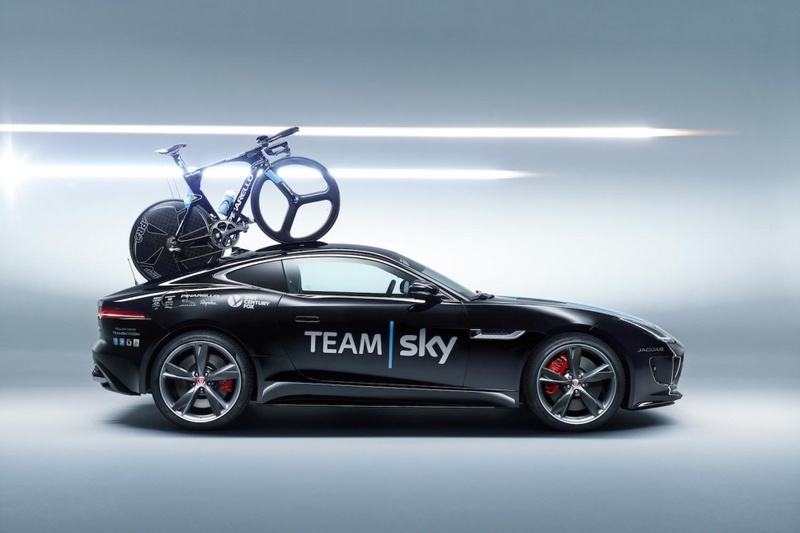 Outdoor activations can be extremely engaging, especially when the public is involved, it gives brands a huge leverage against their competitors in terms exposure. Recently, we have seen lots of amazing work coming from Lola, Lowe & Partners, Madrid Spain. Check out their latest work where they create ‘Invisible Ramps”. The message, “Take your city back” for Nomad skateboards, was skillfully crafted. One of a kind, the invisible creates a rather interesting skateboarding experience for on going passer bys.